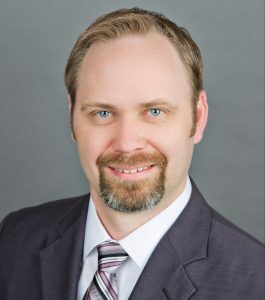 Kevin Robinson is Vice President of Marketing for Wi-Fi Alliance, where he oversees branding, communications, market development, program marketing, and public relations for the organization. 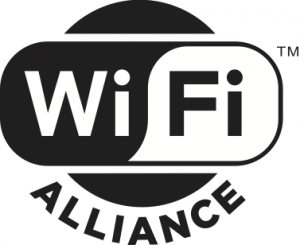 In addition, Kevin is responsible for driving the development of Wi-Fi Alliance corporate strategy. Kevin speaks worldwide about Wi-Fi’s impact on applications, devices, and users. He is charged with promoting the technology and the Wi-Fi Alliance collaboration forum worldwide, and is one of its leading ambassadors, working with Wi-Fi Alliance’s 600+ member companies. Before joining Wi-Fi Alliance in 2008, Kevin enjoyed working with early stage technology startups on business strategy consulting and technology market research. Kevin is a veteran of the United States Army, where he served as a Captain in the Infantry. Kevin holds a BS in Computer Science from the United States Military Academy at West Point and an MBA with a specialization in Entrepreneurship from The University of Texas at Austin. He lives with his family in Austin, Texas.